I am glad we are not stuck in this era. Work would not be fun. I am delighted to report that this proposal got buried not too many years apart from when one of its foremost proponents got buried. We might otherwise be deprived of all these great ideas that make the industry more competitive, modern, vibrant and fun. 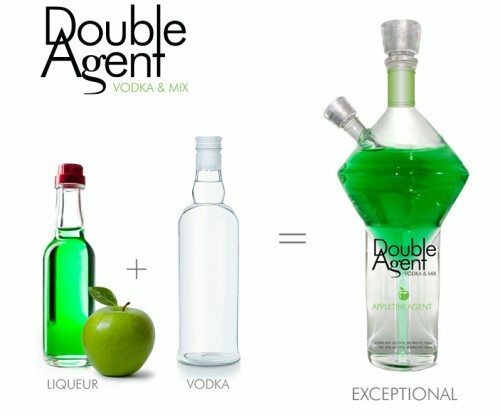 A good and further example is Double Agent, as above (approved at Bendistillery, an excellent contract bottler for spirits in Bend, Oregon). The outer chamber is vodka and the inner chamber is liqueur. I am pretty sure nobody will mistake it for a juicebox. 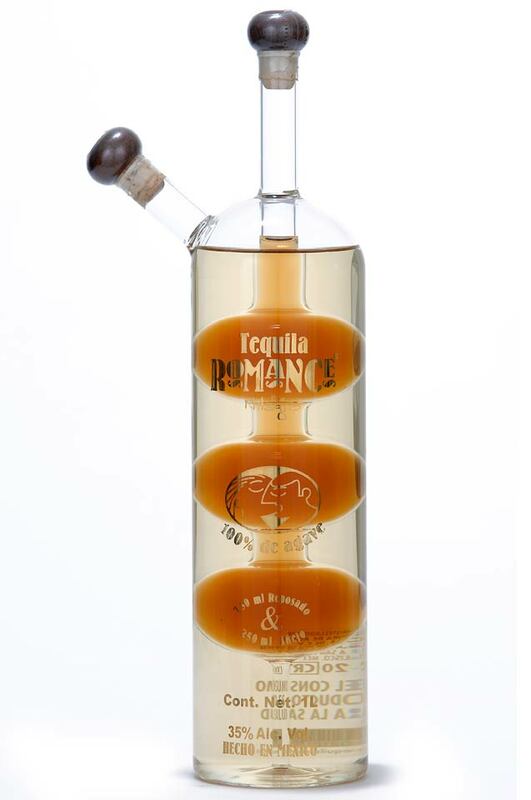 Another good example, along these lines, is Milagro Romance Tequila. Don’t hold your breath, but if we get really creative, perhaps it would only take a few more decades to identify good reasons why this sort of thing should be prohibited (preferably well after the government is running big surpluses, unemployment is below 3%, and other priorities are well under control). Surprised they allowed that considering it looks like it could be used as a bong. Glenn do both examples look that way? With more than one liquid you need more than one spout.